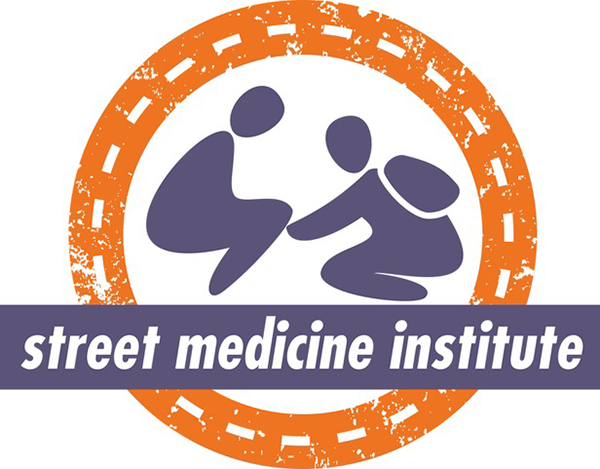 The recently established Street Medicine Institute Student Coalition (SMISC) is dedicated to uniting all students interested in street medicine to share our best practices, resources, ideas and research. As part of the international Street Medicine Institute, we focus on helping students start and grow programs that provide healthcare to the unsheltered homeless where they live. SMISC has a monthly newsletter, regular webinars and online meetings so our members can collaborate and set up their individual street medicine groups for success. SMISC is also ideal for any health professional student interested in starting a street medicine group at their institution, and for university leaders and providers who work with student-run street medicine teams. Join SMISC or contact any student on the leadership team by emailing [email protected]. You can also join our Facebook page at www.facebook.com/studentcoalition.